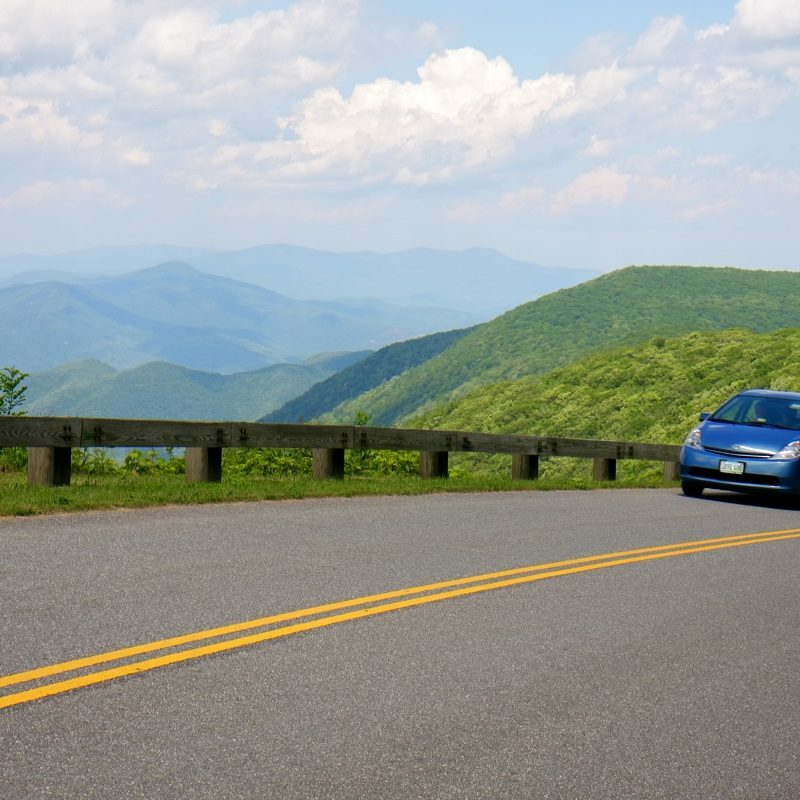 The Blue Ridge Parkway Association (BRPA), founded in 1949, is the officially designated marketing partner of the Blue Ridge Parkway, a majestic highland boulevard that winds through the Blue Ridge Mountains. 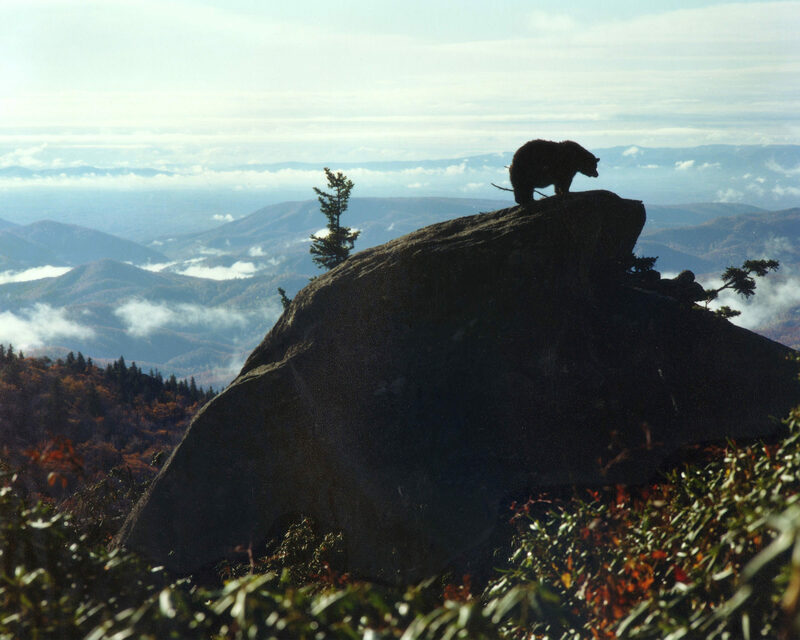 Bear on Rock, photograph by Hugh Morton of Grandfather Mountain – one of BRPA’s former presidents. 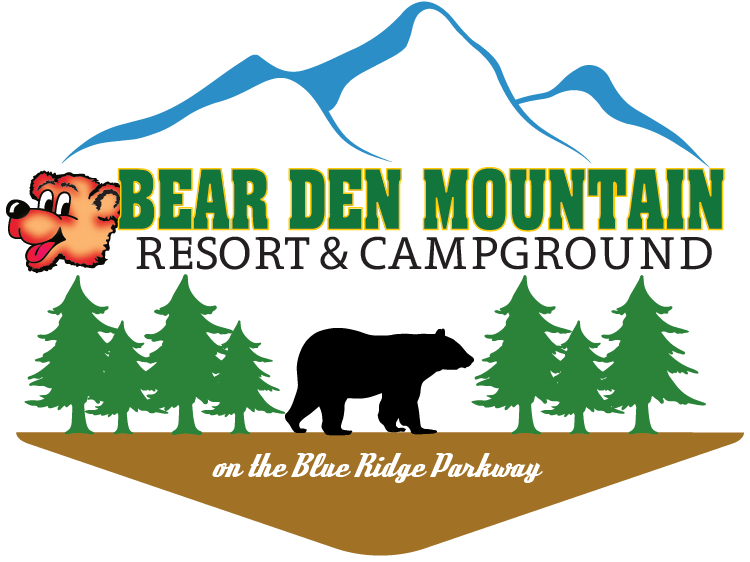 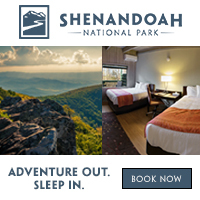 BRPA is a nonprofit organization comprised of businesses and organizations that serve visitors along the scenic corridor of the Shenandoah National Park, the Blue Ridge Parkway, and the Great Smoky Mountains National Park. 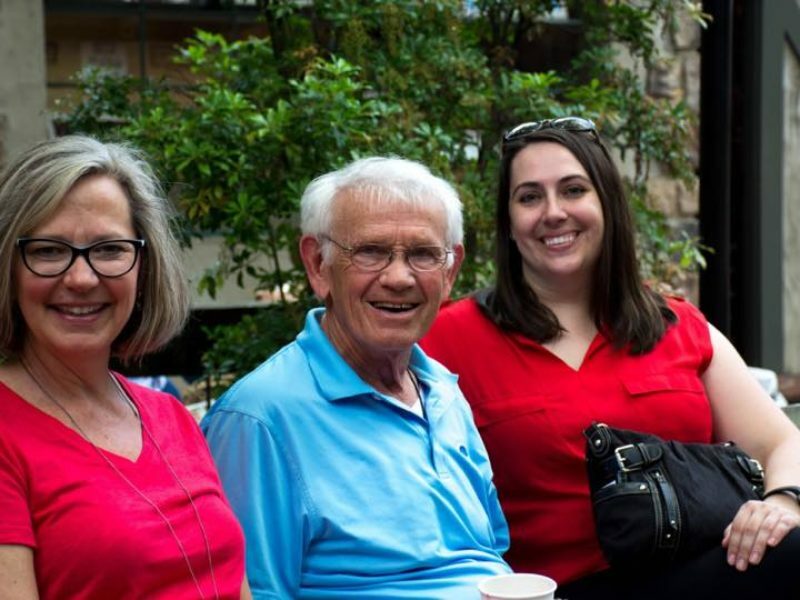 BRPA members span communities in the tri-state region of Virginia, North Carolina, Tennessee and beyond. 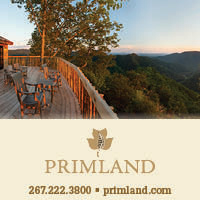 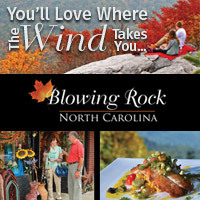 Blue Ridge Parkway Association members work together to offer more than 15 million annual visitors to the Parkway a broad range of family entertainment, recreation, shopping, lodging, dining and support services in communities along the scenic corridor’s 469-mile length. 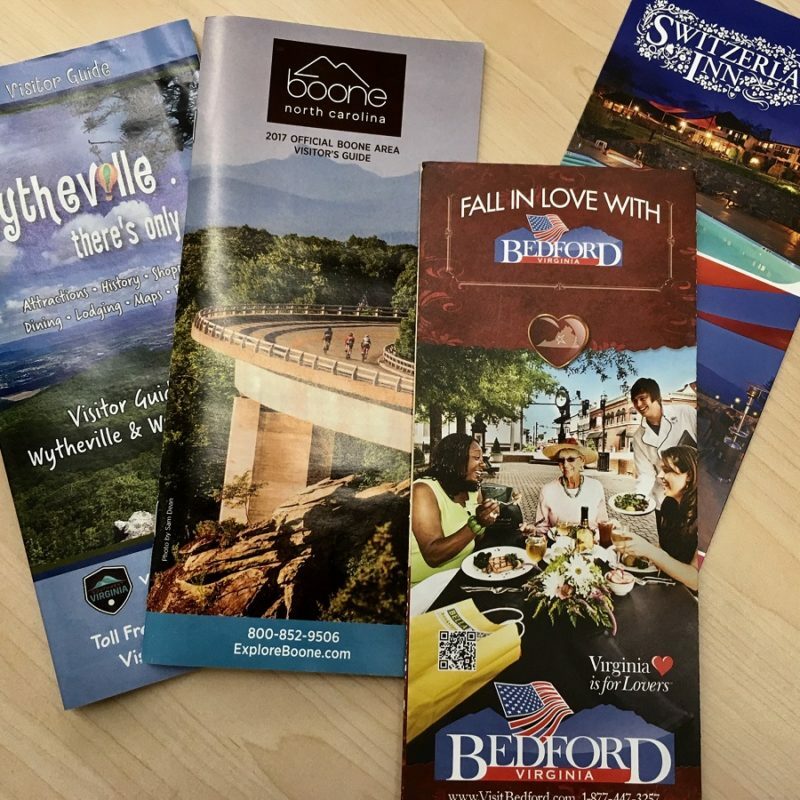 Since 1949, BRPA members have worked together across state lines to provide traveler info, maps, and valuable exposure of member businesses and organizations to visitors. 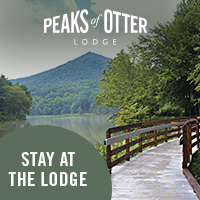 Our membership is comprised of business leaders, communities along the Parkway, and individuals who support our work. 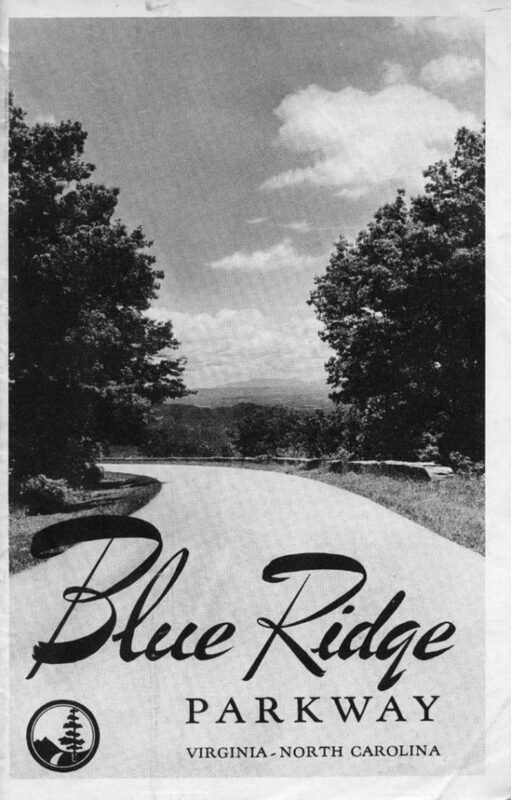 BRPA has provided maps, brochures and the Blue Ridge Parkway Directory & Travel Planner free of charge since 1949. 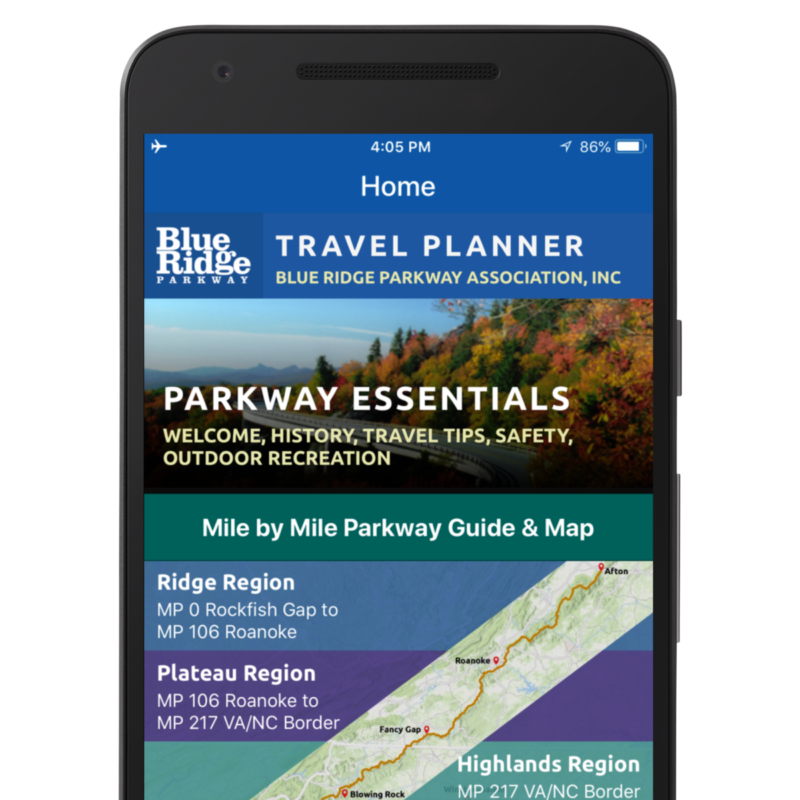 Our travel resources have grown to include information online and our trip planning App.